“Rip Van Winkle” and “Into a Dream” are both off Shannon and the Clams 2013 album Dreams in the Rat House. I missed this when it first came out last year, but have been blasting sunny beach music loud to scare away the gloomy weather and found these songs in the process. They’ve had no effect on the weather, but, like a vitamin D injection, have lifted my mood considerably. You can purchase Dreams in the Rat House through their Website or Hardly Art Records. 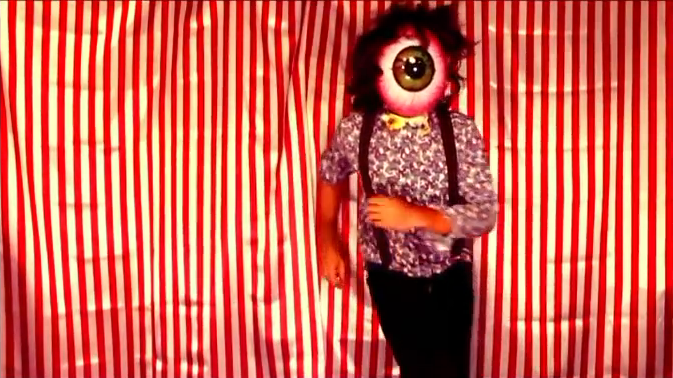 You can also follow Shannon and the Clams through Facebook or Twitter.